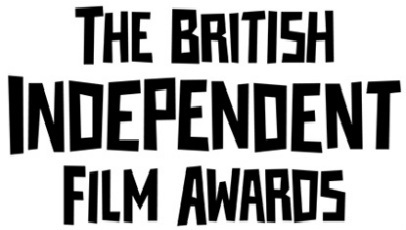 The 2011 British Independent Film Awards took place in London last night and it was Paddy Considine’s Tyrannosaur that came away as the big winner, surprising those who thought Tinker Tailor Soldier Spy would sweep on its home turf – the film took just one of its seven nominations. However, Considine’s debut came away with three awards, so didn’t take the limelight off other winners of the night. Fassbender and Redgrave were no surprise in their respective categories, but it’s fantastic to see Olivia Colman end Tilda Swinton’s current run of awards for her stunning performance in Tyrannosaur and it was also rather satisfying to see Kill List rewarded for Michael Smiley’s supporting role. However, come BAFTA, I think the odds may be swaying a little more in Tinker Tailor’s favour. Also, Oscar take note – SENNA WON BEST DOCUMENTARY! !